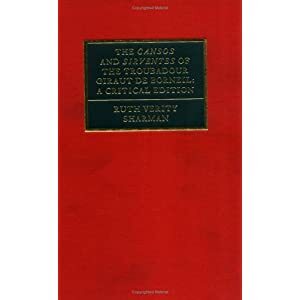 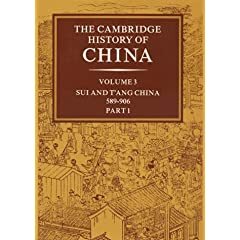 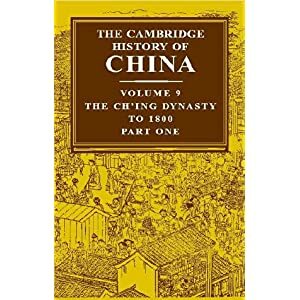 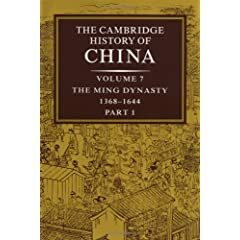 内容説明 Volume VIII of the second edition of The Cambridge Ancient History， like its counterpart in the first edition， deals with the comparatively short but eventful period in which Rome acquired effective political mastery of the Mediterranean lands. 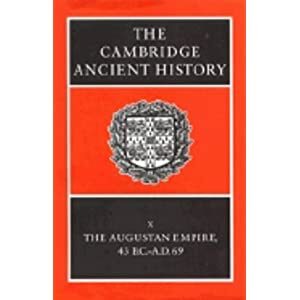 From the Carthaginians in Spain， the Second Punic War and the first Roman involvement across the Adriatic， the advance of Roman power is traced through the conquests in Cisalpine Gaul， Spain and Africa in the west and through the conflicts in the east with Macedonia， the Seleucid empire， and finally the Greeks. 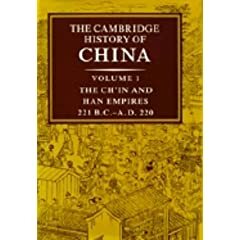 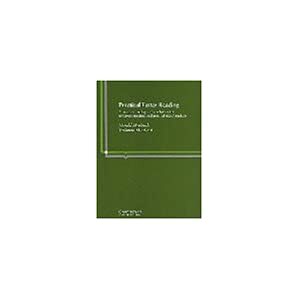 Interspersed with these themes are chapters on the Seleucids and their rivals and on the Greeks of Batria and India， on the internal political life of Rome， and on developments in Rome’s relationship with her allies and neighbours in Italy. 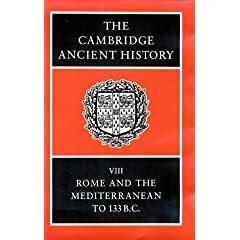 In conclusion， two chapters explore the interaction between the Roman and Italian tradition and the Greek world， the first dealing mainly with intellectual and literary developments， the Second Punic War and the first Roman involvement across the Adriatic， the advance of Roman power is traced through the conflicts in the east with Macedonia， the Seleuid empire， and finally the Greeks. 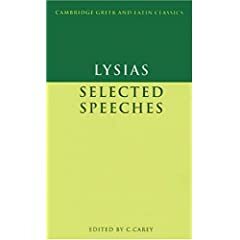 Interspersed with these themes are chapters on the Seleucids and their rivals and on the Greeks of Bactria and India， on developments in Rome’s relationships with her allies and neighbours in Italy. 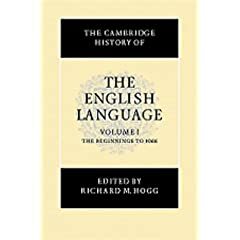 In conclusion， two chapters explore the interaction between the Roman and Italian tradition and the Greek world， the first dealing mainly with intellectual and literary developments， the second with the material evidence for such interaction at many levels ranging from the basis of economic production to architecture and major works of art. 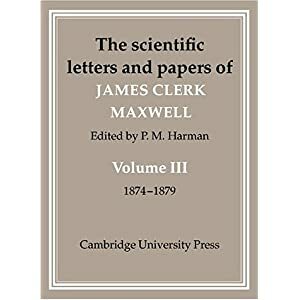 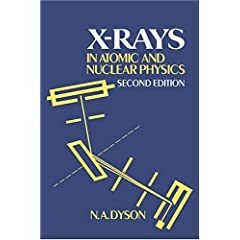 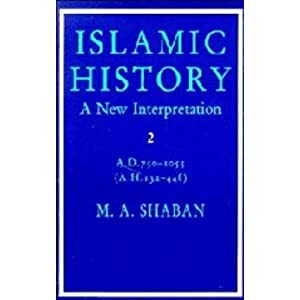 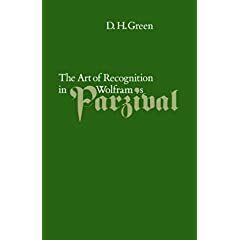 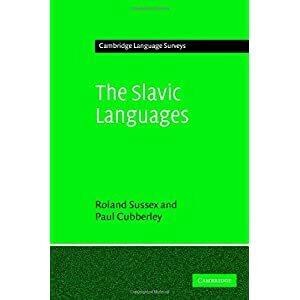 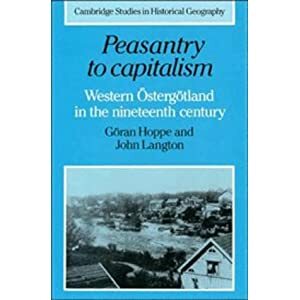 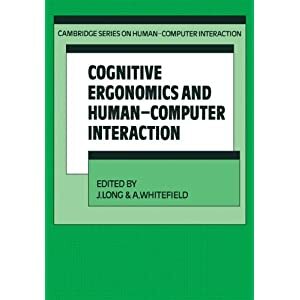 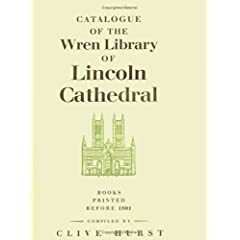 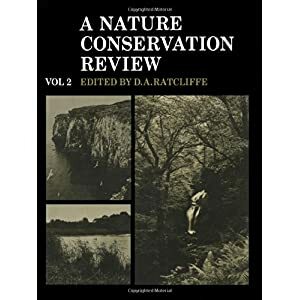 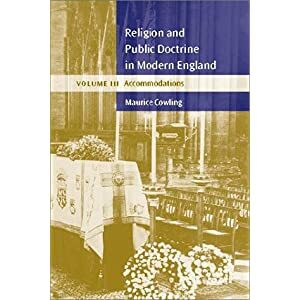 This new edition has been completely replanned and rewritten in order to reflect the advances in scholarship and changes in perspective which have been achieved in the half-century since the publication of its predecessor.